Liane’s story and the album Ploughed Heart became the main inspiration for The Festival of Life and Death (‘FoLaD’), a free adaptable concept for suicide awareness, prevention, education, activism, and global change – for a world without suicide. The first main FoLaD events are on/around Saturday 8th September 2018, close to World Suicide Prevention Day on 10th September. Suicide kills more people than wars and murders combined – a million people every year. 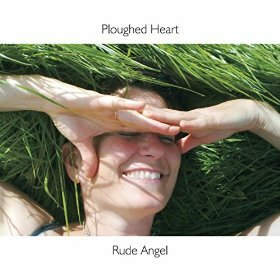 The album Ploughed Heart is available from most online retailers, and also free to download from this website. Please download and share the music.